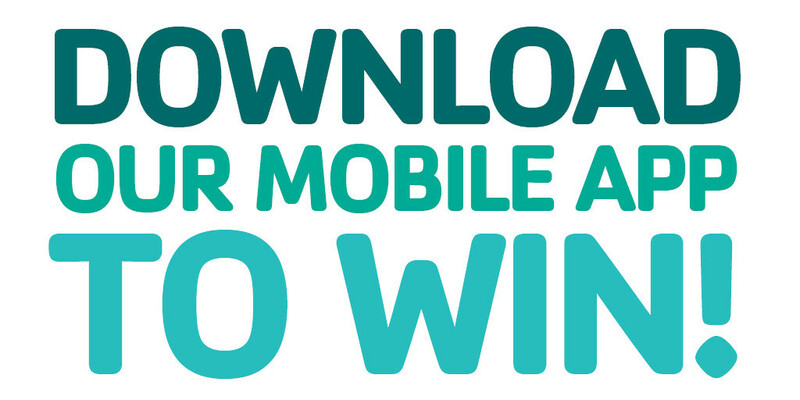 Log three visits using our Mobile App by April 30 and win a free guest pass! Two-day instructor covers the 5 key elements of training. 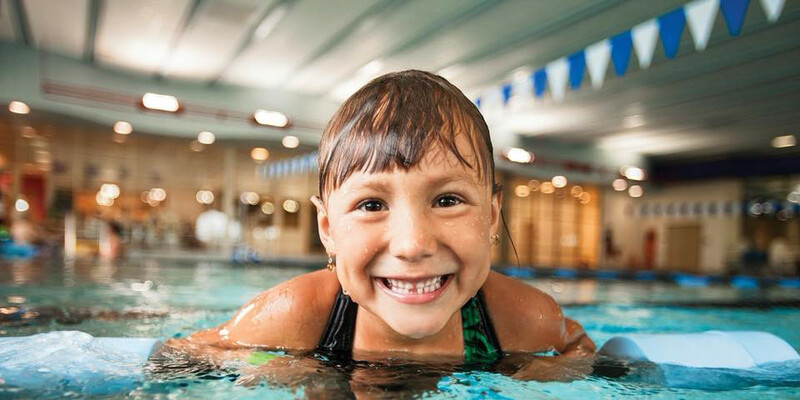 The Y is a one-stop health and wellness center for families and people of all ages. Get Involved at the Y! 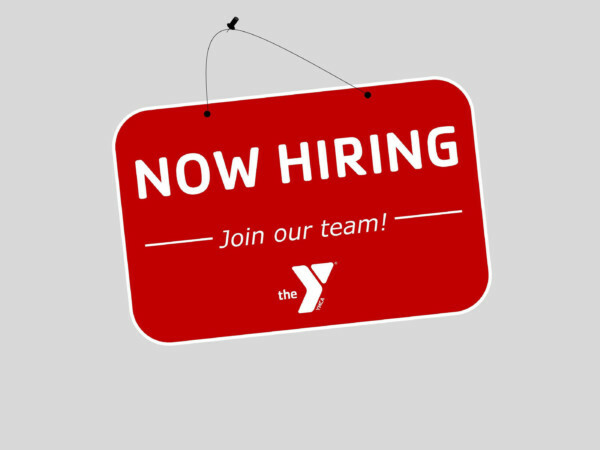 Interested in working for the Y? Find out how great it is to be part of our team! The YMCA of Muncie has partnered with the LIVESTRONG Foundation to create a program that will help cancer survivors regain their physical, mental and spiritual strength in a unique and supportive environment. 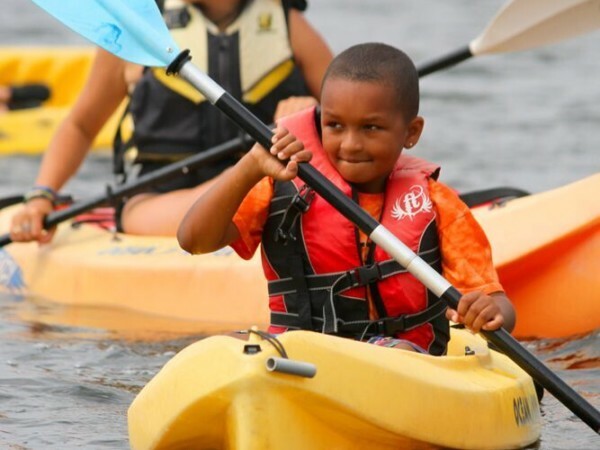 You can experience your #BestSummerEver this Summer at Camp Crosley YMCA! 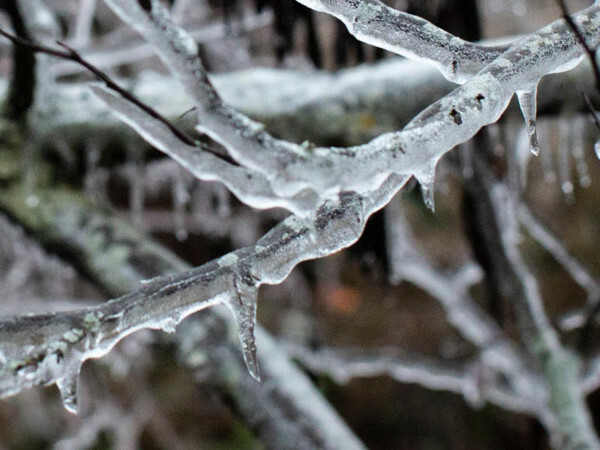 Inclement weather procedure for the Downtown, Northwest and Yorktown locations. 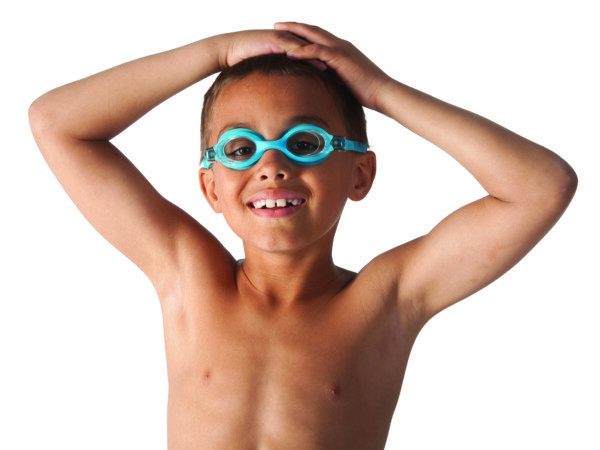 Swim lessons for ages 6 months to 18 years. When you donate to the YMCA of Muncie, you help make our community better and the promise of "together" a reality.